But treating it seems very difficult. Backing up a 2015 study showing paracetamol is ineffective for back pain, our latest research shows non-steroidal anti-inflammatory drugs (NSAIDs), such as Nurofen and Voltaren, provide minimal benefits and high risk of side effects. Here’s what to do instead. 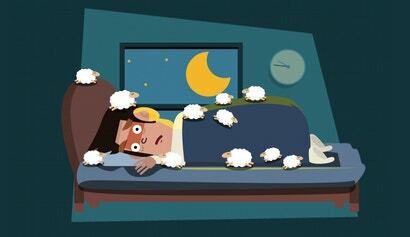 We're all familiar with that silly image of the person who resorts to counting sheep when they just can't seem to fall asleep. But when you're the one who's been tossing and turning all night, insomnia is no laughing matter.